How wonderful to get this notice! Thank you Roxane! Thanks so much for choosing this painting to be featured on the home page of your group, John Malone! I visited your portfolio and truly enjoyed looking through it. I've joined in the discussion! Thanks again! 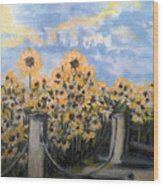 So glad to discover my painting, "Sunflowers at Rest Stop Near Great Sand Dunes" is featured on the home page of "ART - It Is Good For You"! Thank you so much Nina Prommer! 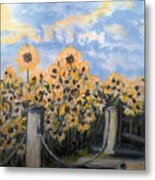 How nice to find out you featured "Sunflowers at Rest Stop Near Great Sand Dunes" on the homepage of your FAA Group, "Art is Art"! Thanks so much! Bruce Bley, thanks so much featuring "Sunflowers at Rest Stop Near Great Sand Dunes" in your wonderful group, "Beautiful Flowers"! Thanks for featuring "Sunflowers at Rest Stop Near Great Sand Dunes" on the home page of "T100 Appreciating Quality Works From All Mediums 1 a day" group here on FAA, Navin! Wow, John Bailey! 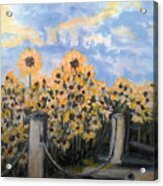 Thanks for featuring my little painting, "Sunflowers at Rest Stop Near Great Sand Dunes" in your group, "Images That Excite You!"! 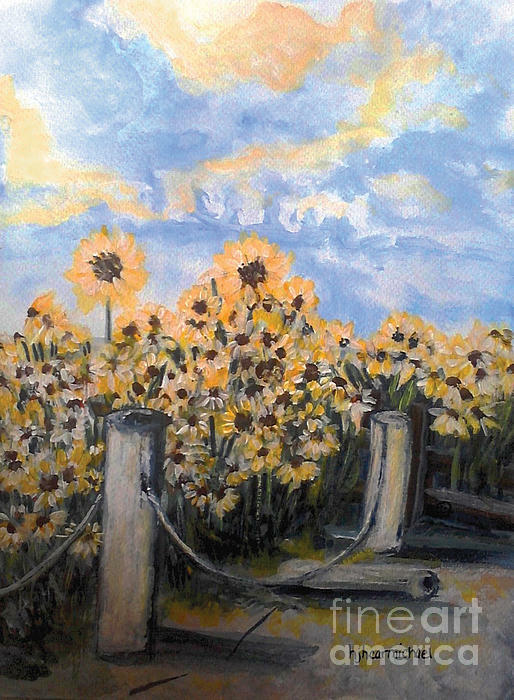 How wonderful to discover my painting, "Sunflowers at Rest Stop Near Great Sand Dunes" is featured in your group, "I Wish I Was There", Don Saunderson! Thank you so much! Thank you Robert for v/f/t my painting, "Sunflowers at Rest Stop Near Great Sand Dunes". These sunflowers were a crowd at a beautiful and remote rest stop near the Great Sand Dunes.